James P. Bailey is Associate Professor of Theology at Duquesne University. In his book entitled, “Rethinking Poverty: Income, Assets, and the Catholic Social Justice Tradition”, James Bailey explores the political, social, and economic reforms that are needed to promote the alleviation of poverty. As the title may suggest, the book also incorporates Catholic social teaching on this issue. Although the book shares the same title as Barry Knight’s Rethinking Poverty, Bailey’s argument takes a markedly different approach. 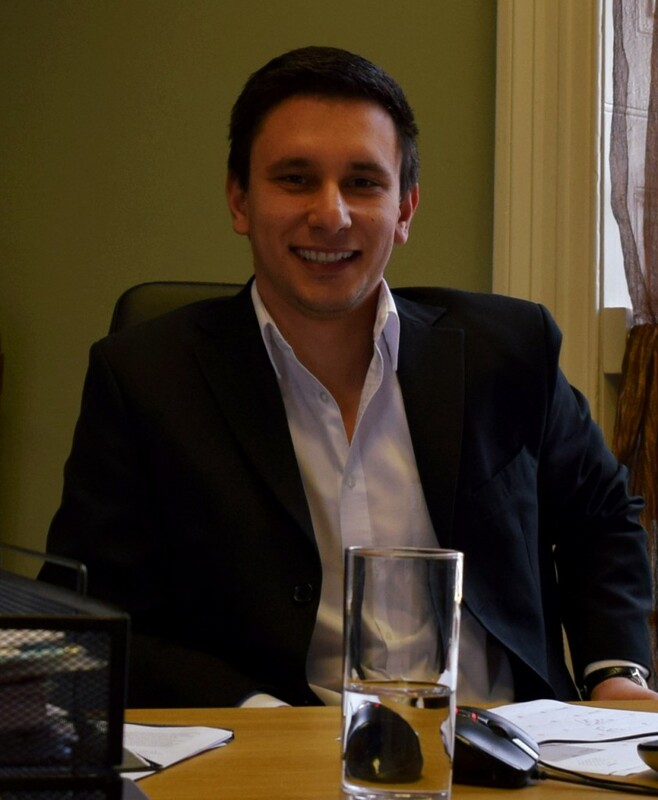 He starts from the premise that the role of assets and asset-building has been vastly undervalued in the development of public policy on poverty and addressing the needs of the most vulnerable in society. His central argument therefore is that poverty “must be conceived more broadly in terms of both insufficient income and deficient assets. A robust, effective, and morally adequate response to poverty must go beyond traditional income-enhancement strategies to include complementary efforts aimed at enabling asset development in the poor” (pages 1-2). The book is structured in five chapters and it would be useful to touch upon some of the main points in each. The first chapter lays out the broader contextual framework for the lack and necessity of asset-building for the poor. Bailey presents two main paradigms: the asset and the income paradigm. He rightly argues that for too long the welfare state and poverty alleviation initiatives have been defined in terms of income – i.e. what ‘goes in’ to a household, and too little emphasis has been placed on what remains in the household – i.e. assets and savings. Bailey argues that the goal therefore, is “developing a more permanent and enduring remedy to poverty, […] distinguishing asset-building approaches from other policy initiatives over the last thirty or forty years” (page 13). The second chapter looks at asset-building for the poor in light of Catholic Social Thought. Catholic teaching benefits from a rich tradition of thought and discussions on public issues and this shows throughout the chapter. For instance, Catholic teaching stresses the importance and virtues of ownership. From Pope Leo XIII to John Paul II there has always been an explicit defence of the right to private property and the expansion of private ownership across the social classes (page 27). Bailey also touches upon several key concepts in Catholic thought such as, human dignity (page 44), the social nature of the person (page 46), the common good (page 49), and human freedom (page 50). The third chapter provides an interesting discussion on the relationship between assets and human capabilities. It starts from the Church’s premise that the dignity of the human being starts from a universal threshold of minimum material well-being – one that includes not only income, but also savings and assets (page 61). Here Bailey rightly points out that public policy that is asset driven is less about addressing short-term needs and more about developing an ability to withstand economic shocks in the long-term. This in turn enables households to “…secure adequate housing, to provide a stable household environment for one’s children, to benefit from educational attainment, to be able to devote one’s time and energy to a chosen vocation or speciality, to have the security take risks for those things which one values” (page 83), and the list goes on. Chapter four looks at historical narratives of ‘asset discrimination’. From the onset Bailey affirms that “…the Church’s social teachings have rejected the idea that optimal economic conditions will be obtained so long as the market is left to its own devices; economies are not governed by impersonal and unalterable laws but are, rather, human institutions which need to be subordinated for the good of all” (page 85). This will no doubt prove to be a highly contentious issue for many readers. The remainder of the chapter builds upon the historical narrative of asset discrimination driven by race and class segregation in the US. The fifth and final chapter concludes with strengthening the case for asset-driven public policy in combating poverty. Asset building should be a shared goal throughout society and not just reserved for the middle and upper classes. Bailey’s final two chapters are rather US-centric. He addresses US initiatives such as the Individual Development Account (IDA) and explores steps toward passing asset-driven policy through Congress. To conclude: James Bailey’s Rethinking Poverty is a welcome addition to the body of literature that promotes the alleviation of poverty. It is clear and for the most part, well-researched. But its true strength lies in the rarity of its thesis – there has not been much literature that so clearly and explicitly argues for asset building as a means to fighting poverty. No doubt readers may take issue with some of Bailey’s more ideologically inclined statements (mostly found in chapters four and five), but for its larger message alone, the book is certainly a worthwhile read. 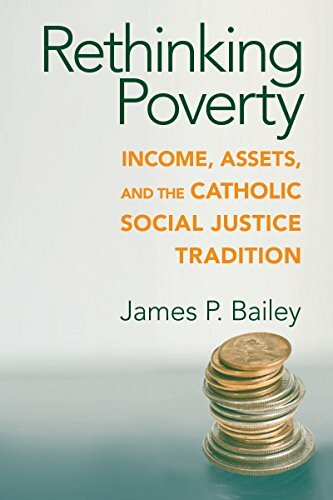 “Rethinking Poverty: Income, Assets, and the Catholic Social Justice Tradition” by James P. Bailey was first published in 2010 by the University of Notre Dame Press (ISBN-13: 9780268022235), 192 pp.